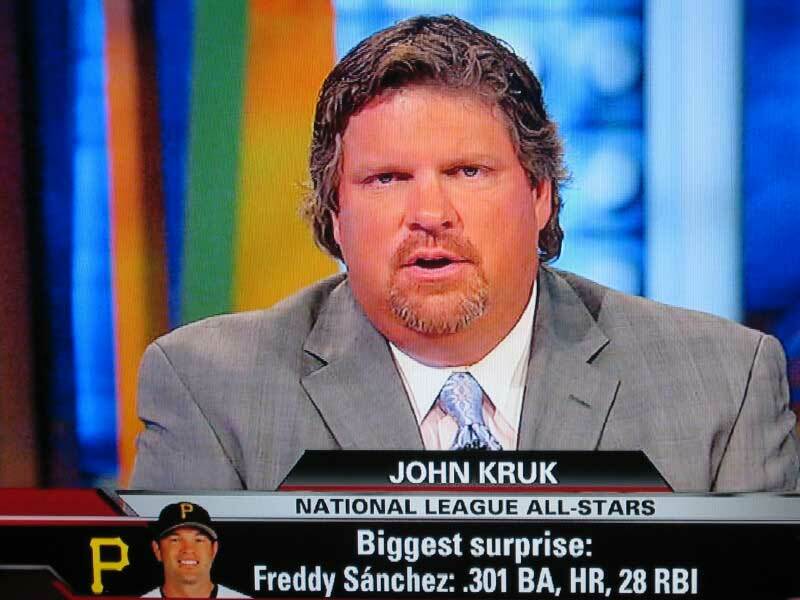 The heroic folks at The Sports Hernia have been documenting the various incarnations of John Kruk's hair this year, from the Barry Melrose to the "perm jailbreak." They point out now, however, that Krukie's hair appears to be depressed. Perhaps he's starting to feel guilty about never calling Harold Reynolds?